The Brumbies have announced that they will play a Super Rugby pre-season trial match against the New South Wales Waratahs in Wagga Wagga. 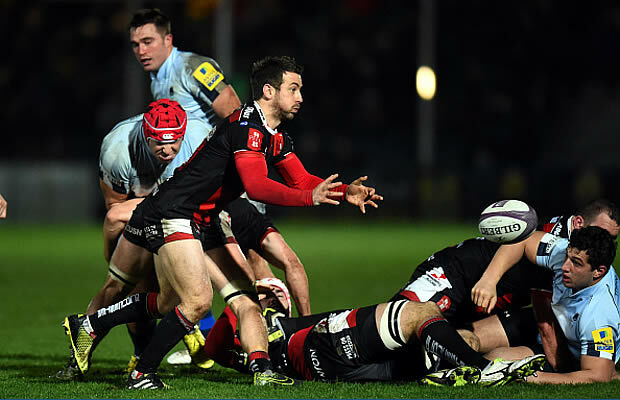 The Super Rugby warm up match will be played at Wagga Equex Centre in Wagga Wagga and on Saturday, 6 February 2016 which is almost three weeks before the proper season begins. 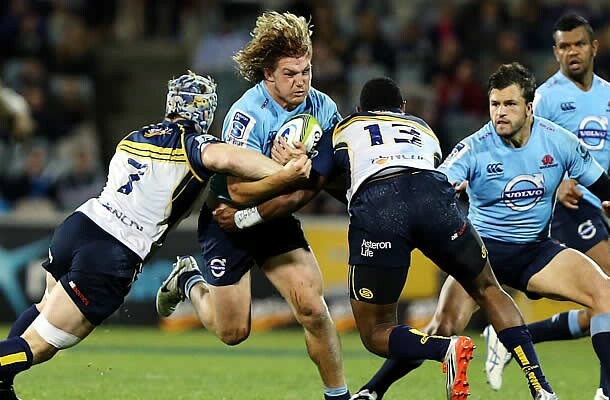 The trial against the Waratahs follows the successful Super Rugby trial held in Wagga Wagga in January between the Brumbies and eventual 2015 Super Rugby champions the Highlanders. 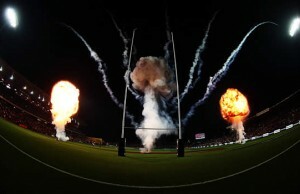 The Highlanders won that match 24-19. Falling well within the club’s catchment area, which extends between the Victorian boarder in the south and Goulburn in the north, Wagga forms one of the most important regions for the Aquis Brumbies with 1000s of players annually contesting Southern Inland’s competitions. The Brumbies v Waratahs match is always one of the most captivating for Australian Rugby audiences, and generates international interest. Some of the Brumbies biggest names are expected to appear against the Waratahs. With David Pocock, Joe Tomane, and Wallabies skipper Stephen Moore with the Brumbies taking on the likes of Israel Folau, Kurtley Beale and Michael Hooper, this game will give Wagga fans an opportunity to watch a world-class game of rugby in their own backyard. 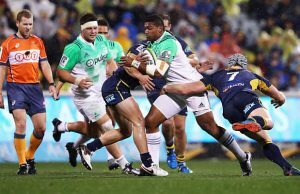 The match is pencilled in as one of just two trial matches the Brumbies will play in the lead-up to the 2016 Super Rugby season which will officially begin on Friday 26 February at GIO Stadium against the Hurricanes.